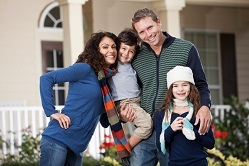 Mortgage protection insurance provides protection for your family’s most important possession – your home. With this policy, your family will not have to worry about paying off your home mortgage, even if the most difficult situations arise. You can protect your family from the unexpected by calling today. Our certified agents are dedicated to making sure that you get a policy that provides the coverage your family needs at a price that you can afford. 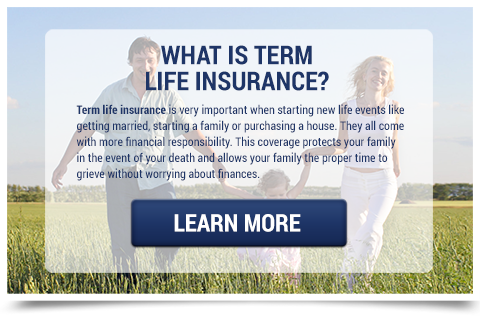 Term life insurance can help your family achieve financial stability in the event of a death. 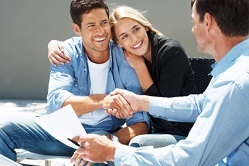 Choosing a policy that will best serve your family’s needs during a challenging time can be difficult, but our agents are committed to helping you determine what policy would be best for you. It’s important to think about term life insurance during significant life changes like marriage, the purchase of a home, or starting a family. Funeral and burial insurance takes the financial burden off of your family in the event of your death. This policy ensures that your debt or funeral expenses will be covered so that your family will not have to worry about finances during such a difficult time. To make sure that your family won’t have added stress in the event of your death, talk to one of our agents today about final expense policies that best suit your budget.